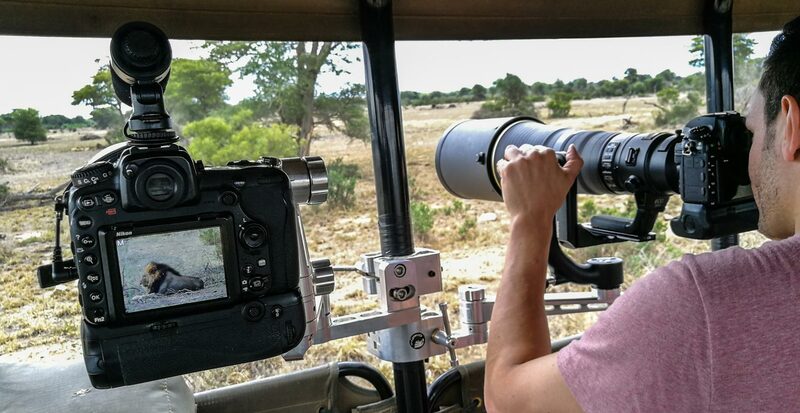 Basic Wildlife Photographic Package Camera: Canon 7D MKI Lens Choices: Canon 100-400mm f/4-5.6L IS USM MKI. 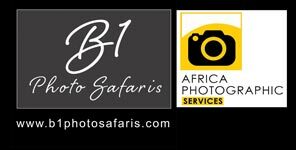 This is a photography package is ideal for a safari traveller, that just wants a robust camera to document their safari holiday. 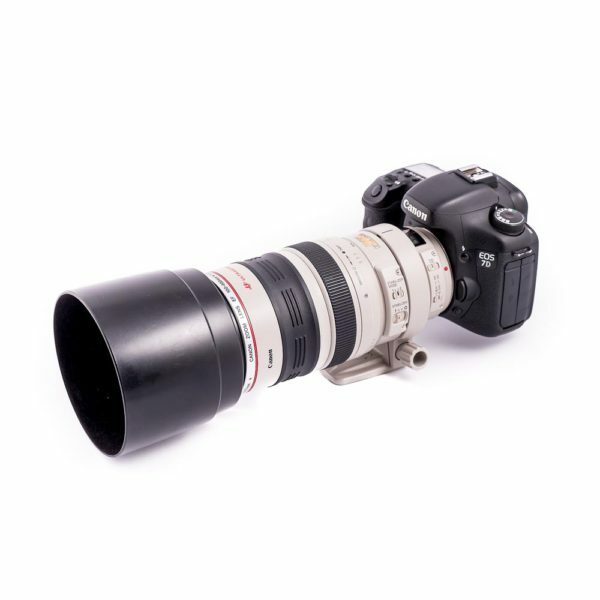 This combination effectively provides a focal length reach of 160mm to 640mm because of the Canon 7D cropped sensor.